You have been injured in a motor vehicle collision. Your car is banged up. It can be repaired or replaced. But your body is injured too, what’s next? Relax and call us! Since you body cannot be replaced, make sure you get the right treatment to help it heal. 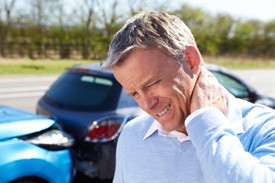 During his career, Dr. Mallen has helped thousands of patients injured with whiplash and other injuries incurred in motor vehicle accidents. In addition to extensive experience, Dr Mallen has had advanced, specific training in the treatment of such injuries from The Spine Research Institute of San Diego, America’s leading experts. We know how to get you back on your game as quickly as possible with gentle, specific techniques. You can expect a prompt and efficient experience every time you visit our office. We also coordinate treatment if needed with other professionals such as physical therapists, orthopedists, neurologists, and pain management specialists when necessary. 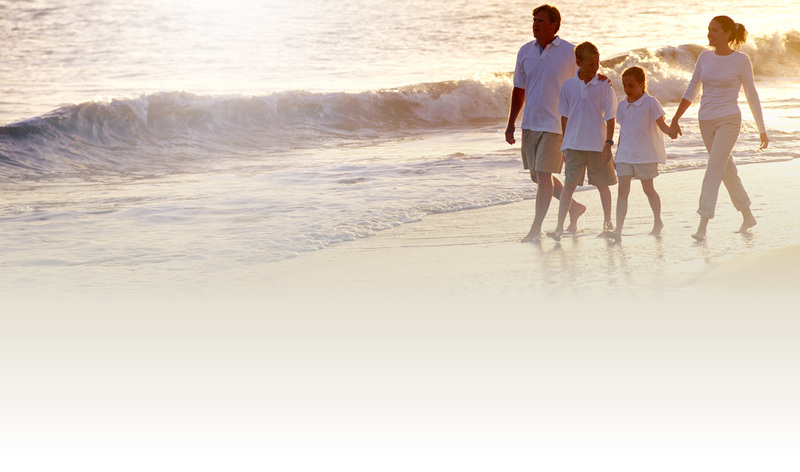 You will get our full cooperation in dealing with your attorney or insurance company to your best benefit. That means fewer “headaches” for you. Make the call now and get started on the road to recovery.